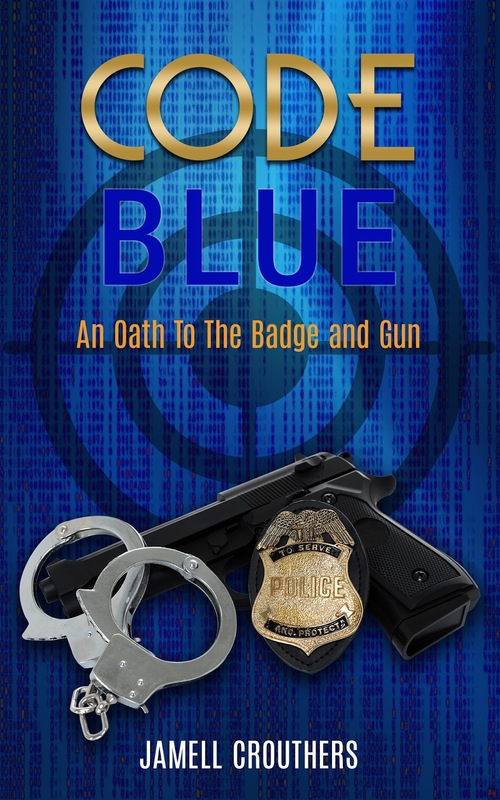 My next book, "Code Blue: An Oath to the Badge and Gun," will be coming within the next few weeks. It's a book that deals with a police officer on the force where there's a lot of corruption going on within the police department. There was a lot of reasons for writing this book and I know that the issue of police brutality and killings needed to be addressed. 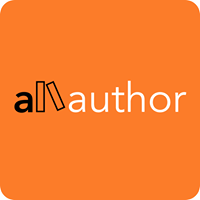 Even though this book is a fictional story written in poetry format, this book deal with racism that goes beyond measure. It's a book that will make you feel uncomfortable if you're not open-minded to the racist atrocities that go on in today's society. I enjoyed writing this book as this will get you to think about the societal issues we face with relationships between police officers and the citizens of our society. There's a hope that people start to understand that racism is a major issue not just in America, but also around the world and we must get to a place where there's acceptance of everyone within our society. I want people to read the book and come away knowing that there needs to be more diligence with establishing better relationships between police officers and citizens. This book will be ready for pre-order soon but here's a sneak peek of the book cover and what it looks like.